I’m looking to interview (via phone or IM) a couple of people who have experienced Cymbalta’s withdrawal symptoms for an upcoming blog post. 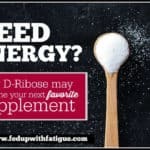 If you’re interested in sharing your experience, please email me at donna@fedupwithfatigue.com or leave me a comment below. DePaul University (U.S.) is looking for ME/CFS sufferers to fill out this research survey. Multidisciplinary rehabilitation treatment is more effective at reducing fatigue than cognitive behavioral therapy in ME/CFS sufferers, says new Netherlands study. Rigorous physical and occupational therapy reduces the pain of juvenile fibromyalgia, according to new Children’s Hospital – Philadelphia study. Use of injectable gold nanorods could evolve into new treatment for fibromyalgia and other chronic pain conditions. Patients who suffer from migraines and fibromyalgia are at increased risk of suicide, says new Taiwanese study. A short, 6-minute interview with Australian physician and professor Don Staines, who helped develop the Centre for Neuroimmunology and Emerging Diseases at Griffith University on the Gold Coast. The center is becoming a world leader in the research and treatment of ME/CFS. 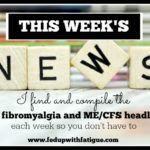 NationalPainReport.com features a short, written Q & A interview with fibro sufferer and physician Ginevra Liptan, founder of The Frida Center for Fibromyalgia in Lake Oswego, Oregon. The center is the first private practice in the U.S. dedicated exclusively to fibromyalgia. 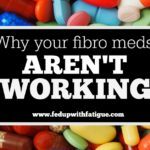 Liptan is the author of “Figuring Out Fibromyalgia.” Has anyone read her book? 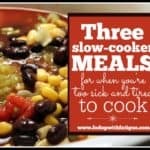 I keep seeing it on Amazon.com and am curious about it. If you have, please share your feedback in the comments below. A new online community, Suffering the Silence, is encouraging the chronically ill to share their stories and struggles in a visually powerful way. Young Australian woman authors children’s book to bring awareness to chronic pain and fatigue. U.K. woman shares her experience with fibromyalgia after being seriously injured in a motorcycle crash. Author Debbie Baumgarten releases her new book, “Fibromyalgia, Chronic Fatigue and Chronic Illness: Navigating through the Confusion and Deception, Isolating the Truly Effective, Science-Based Treatments to get the Real Solutions to Recover Your Health and Take Back Your Life!” (Wow, that title is a real mouthful!) 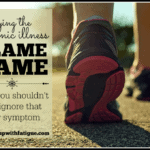 In it, she shares what has helped her regain her life after being diagnosed with fibromyalgia more than 15 years ago. 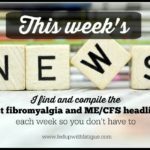 Nurse Lynn Lennon shares her fibromyalgia recovery story on Prohealth.com. #MEAction Network gives an update on the possible restoration of funding for ME/CFS research by the U.S. Senate. Invest in ME is raising funds through the Big Give Christmas Challenge Campaign to send two more medical students to participate in ME/CFS research. More details are here. 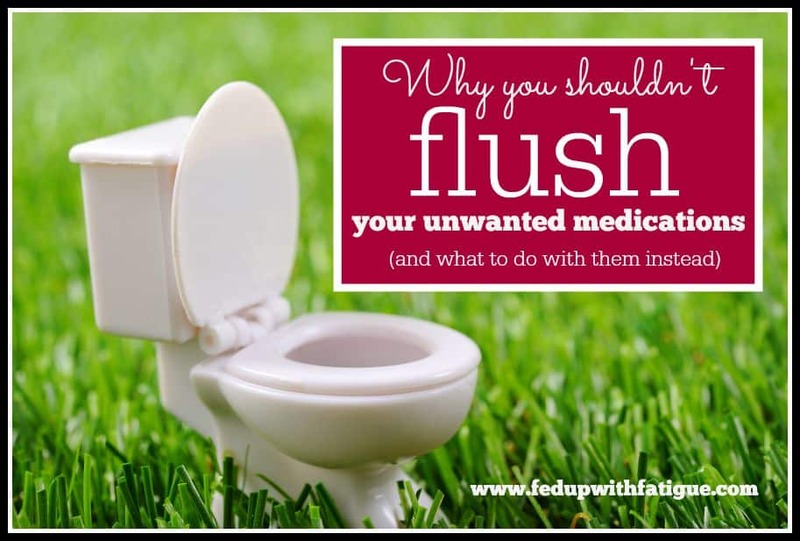 Last week, I uploaded a new post: “Why You Shouldn’t Flush Your Unwanted Medications (And What to Do with Them Instead).” It covers how to properly dispose of all those bottles of expired and unwanted pills that are collecting in your medicine cabinet and why you shouldn’t just flush them down the loo. From the mouths of babes: Children share their best advice on love on ElephantJournal.com. I’m sure some of you heard that beloved self-help author Wayne Dyer passed away last weekend. To celebrate his life’s work, you can now watch “The Shift,” a movie inspired by his life for free during the next week. Congratulations on your collection of items. 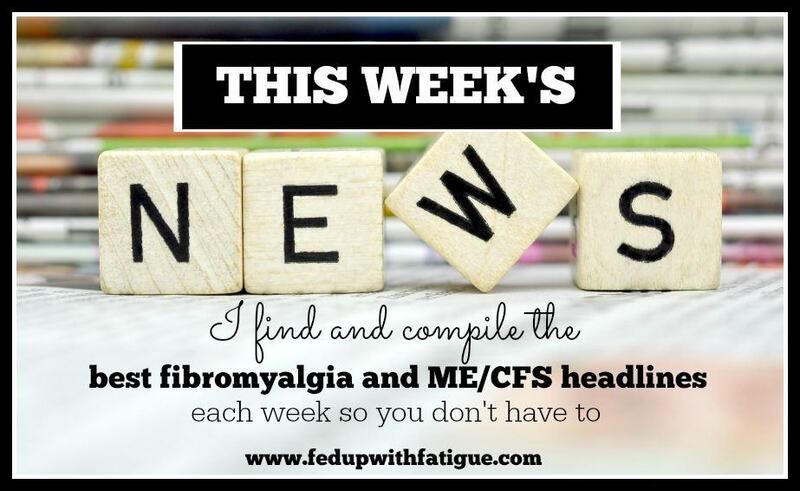 I do a similar blog http://www.fmsenews.blogspot.co.uk which has links to items that might be helpful to fibro patients. I include your link when I can and wonder if you would consider including my blog on your webpage? If you provide me with your email address I will include you on my emailing list and you will be notified each time new page is published. Any of your readers will be welcome to be included too. Just email me.